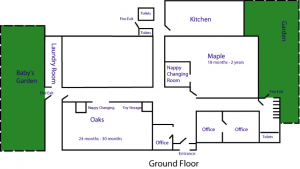 At Poplars we provide care for babies and children up to 14 years old. The children are grouped into self contained units according to their age and developmental needs. 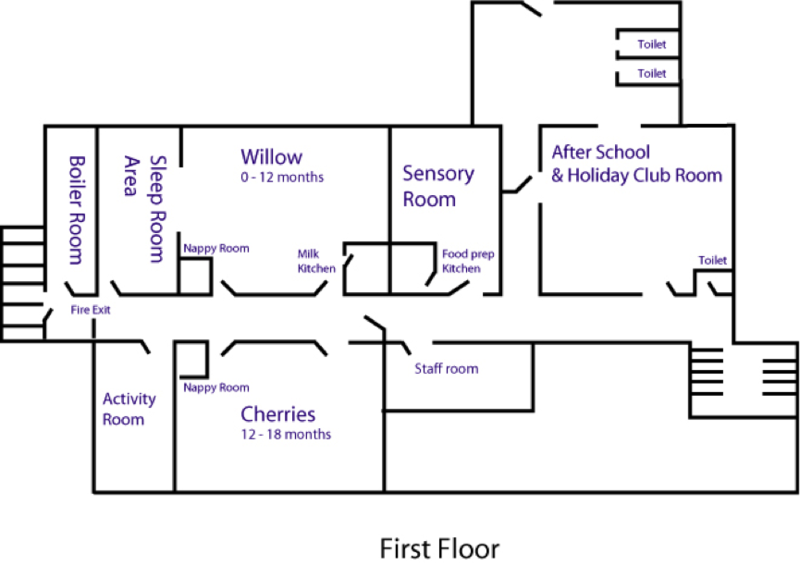 The Baby Unit is divided into 2 rooms, Willows Room babies aged 3 months to 12 months, and Cherry Room babies aged 12 to 18 months. Both rooms work on a 1:3 ratio. There is a separate milk kitchen for preparing bottles, a food preparation kitchen and a sensorary room. 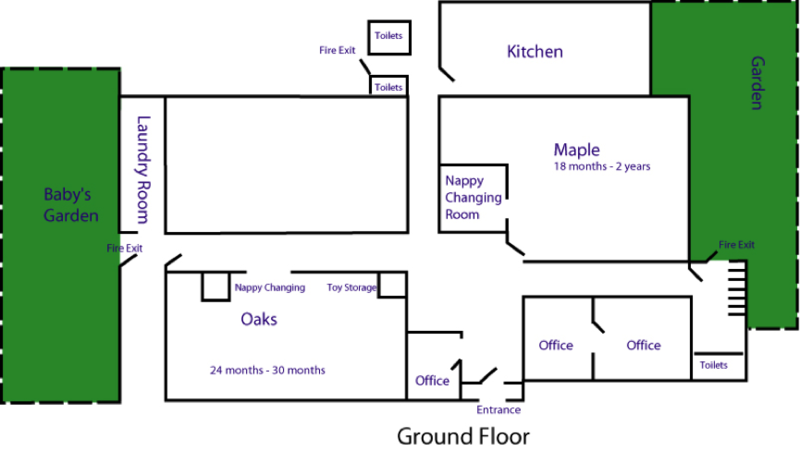 In the Toddler Unit there is the Maple Room for children aged 18 months to 2 years old, which works on a 1:3 ratio and the Oaks Room 2 to 2 1/2 year olds, works on a 1:4 ratio. 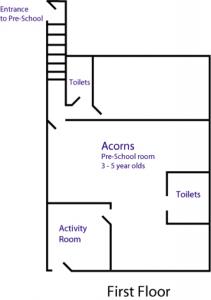 In the Conkers Room the children are 2 1/2 years old to 3 years and they have a 1:4 ratio. They also have child size toilets, a separate sleep room and great access to outdoor area. 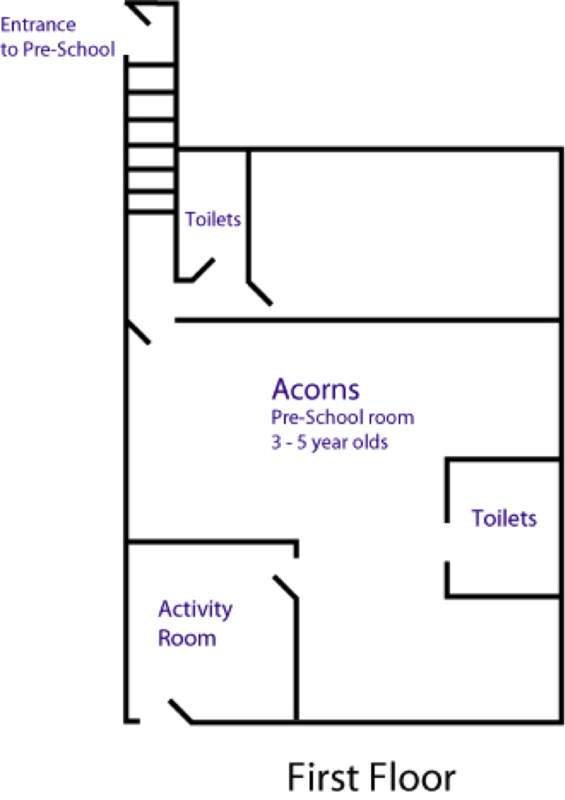 We have 2 pre-school rooms for children aged 3 – 5 years, Acorns and Palm Trees, they work on a 1:8 ratio. 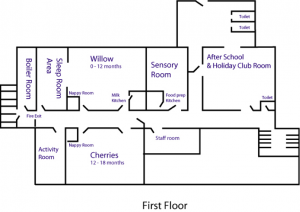 We have an after-school and Holiday Club for children aged 4 – 14 years called the Silver Birch unit. 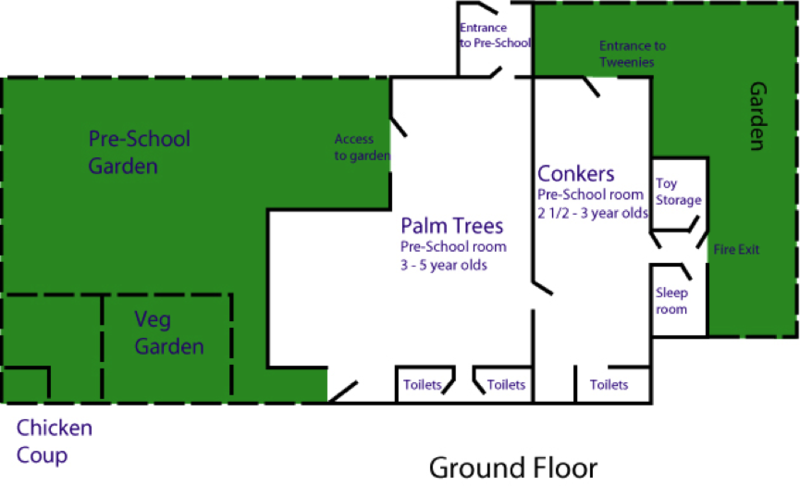 We are able to collect children from Wanborough, Covingham, Nythe & Grange Primary Schools.